GDC 2019 is finally here, and with it comes the big development announcements, and this year Google did not want to be left out of the fun. With developers looking to push gaming into the service based model, and more publishers are looking for the next online hit, the need for infrastructure has become more important than ever. 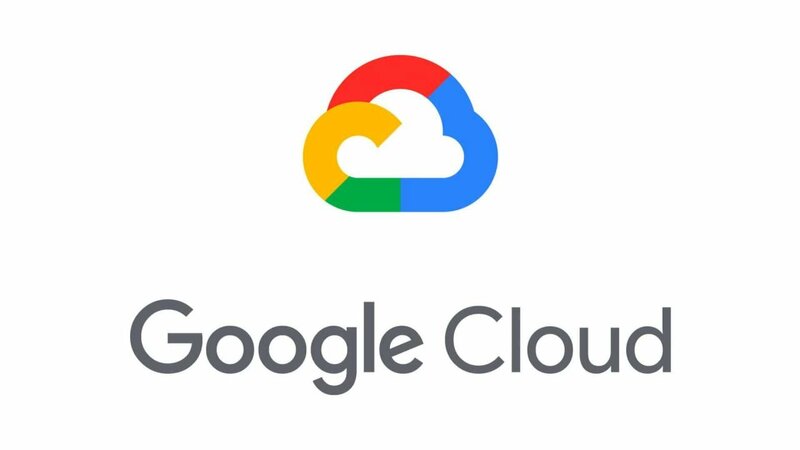 This is where Google is looking to swoop in and offer the Cloud services to any developer or publisher that wants the power of the Google-based servers behind their game. Cloud infrastructure is nothing new, many of the big Triple-A studios rely on it for their own backbone for many of today’s biggest games. In fact, one of the big talking points for the Xbox One was the Azure cloud for game development, and how it would allow games to do things not previously possible. What is exciting is this new plan from Google would give these tools, normally reserved only for the most powerful publishers and developers, in the hands of anyone, and that could lead to some exciting developments. It is hard to say how the platform will work for major release games, as right now Google has focused on mobile titles, but with GDC getting ready to start, and some of the best and brightest minds converging on San Francisco, only time will tell how they utilize these new potential tools. Stay tuned to CGMagazine for all the latest announcements from GDC 2019 as they develop.